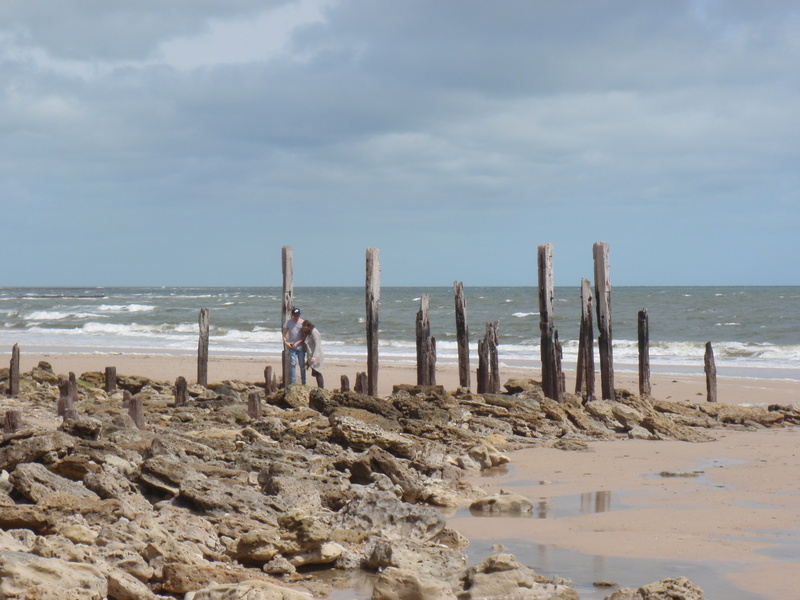 The Exposed Remains of the Original Port Willunga jetty & the Wreck of the Ida | Marine Life Society of South Australia Inc. The Star of Greece Café is close to a shipwreck, and it’s not the wreck of the Star of Greece! The wreck of the Ida is down on the beach below the café. 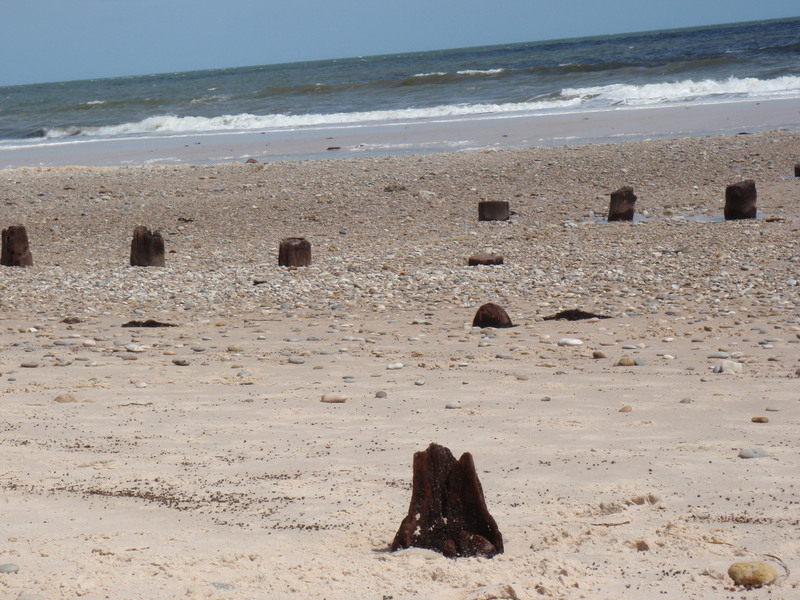 The wreck isn’t always visible as she is usually buried in the sand on the beach. She is said to have been “driven ashore about 100 yards south of the jetty”. Not the old jetty mind you. She is located mid-way between the old jetty and the old, old jetty. The old, old jetty is the original jetty built in the mid-1850s. 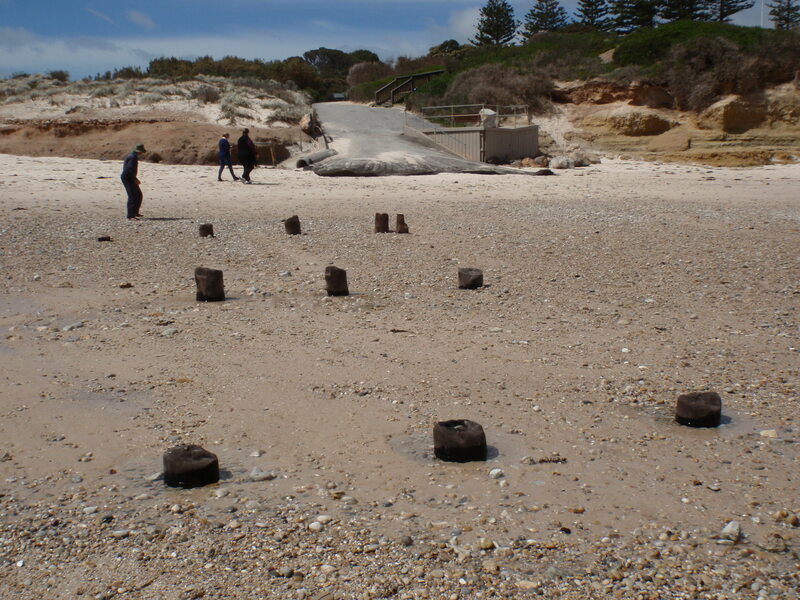 The jetty normally seen at Port Willunga was built in the 1860s. 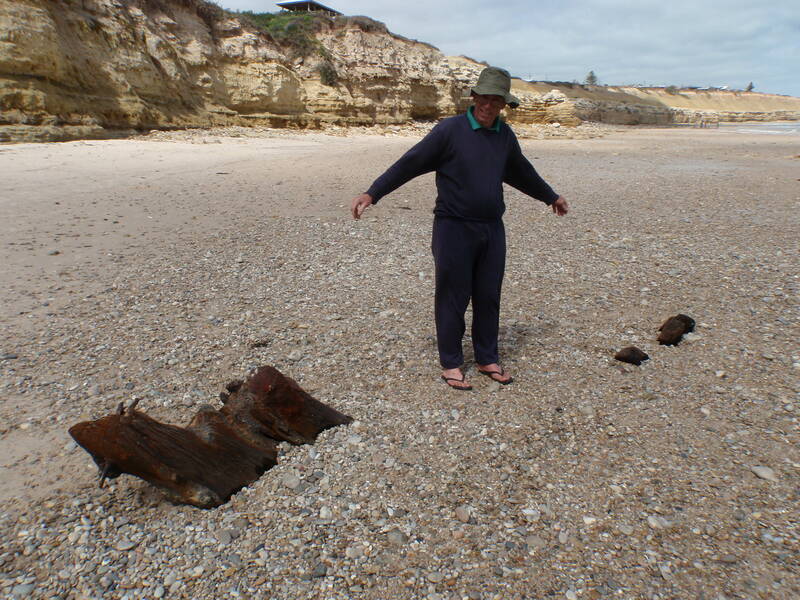 According to “Shipwrecks in South Australia (1836-1875)” by Ronald Parsons, the Ida was a 175-ton brig from San Francisco that was wrecked during a storm at Port Willunga on 15th January 1857 (before the second jetty was built). 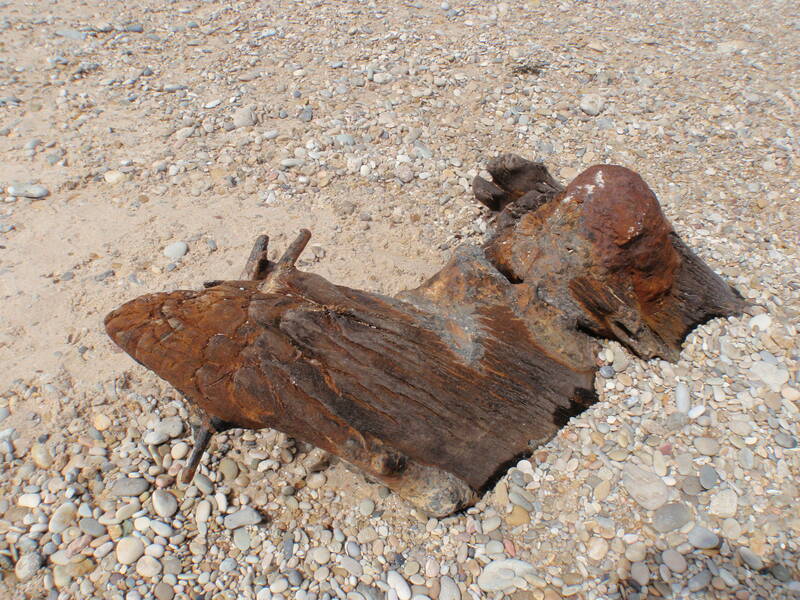 She was driven ashore (“about 100 yards south of the jetty”) in the early hours of 16th January.